I hope courtship isn’t gone forever, it really needs to make a comeback in a major way. I’m just thankful that the mister understands the importance of romance and still holds my hand in public. I pity those who don’t know what that is like. I’d love to hear from the guys. Do you all still court? 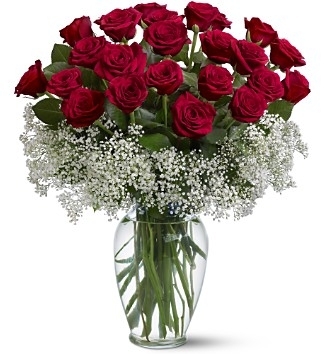 Do like buying your lady “just because” gifts and sending her flowers? 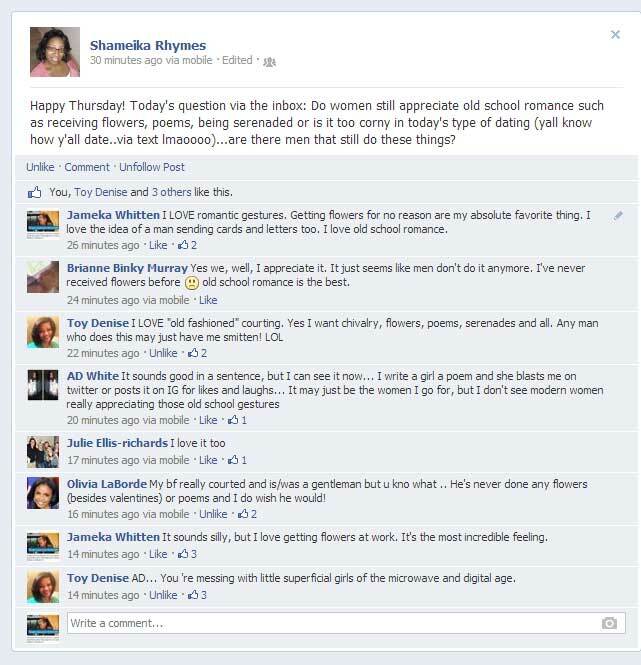 So do you think being romantic is appreciated in this age of technology first, personal interaction second? Would love to hear thoughts.